The pick of the matches on the English Premier League midweek coupon is undoubtedly Liverpool v Chelsea at Anfield on Tuesday. 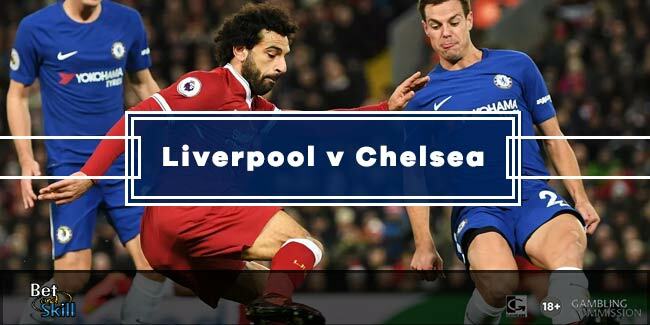 Don't miss our Liverpool v Chelsea betting preview with predictions, betting tips, starting lineups, team news, best odds, exclusive promotions and no deposit free bets on the English football! Liverpool have picked up just two points from the last available nine in the Premier League and they exited both the EFL Cup and FA Cup in the space of a few days last weekend. Having lost both legs of their EFL Cup semi-final tie with Southampton, the Reds suffered serious embarrassment as they were beaten at home by Championship side Wolves in the FA Cup. In Premier League, they have followed up draws at Sunderland and Manchester UTD with a shock home defeat to Swansea City, and that dreadful sequence has left them 10 points behind league leaders Chelsea. Jurgen Klopp's men won 2-1 at Stamford Bridge last September and are unbeaten in four against Chelsea. The Reds will fly Sadio Mane home from the African Cup of Nations by private jet and could have him available for this clash, even if he should be initially on the bench. Adam Lallana is likely to move in a more offensive position, with Emre Can filling his void in midfield. Philippe Coutinho and Roberto Fimino will be the other two starting forwards, with Divock Origi and Daniel Sturridge providing alternatives. In defense, Ragnar Klavan should continue to partner Dejan Lovren in a back four line that also includes James Milner and Trent Alexander-Arnold since Nathaniel Clyne is not fully fit and will not be risked. Chelsea have won 14 of their last 15 games in all competitions prior to this one, with their only defeat coming at the hands of Tottenham earlier this month. Since then, the Blues have earned comfortable wins over Hull City and Leicester City - scoring five times without reply - to extend their lead at the top to 8 points over 2nd placed Arsenal. They enter this game from a convincing win over Championship side Brentford in FA Cup last Saturday. Antonio Conte is expected to keep faith in his usual 3-4-3 starting formation. Cesc Fabregas, Willian and Michy Batshuayi will hope their respective showings against Brentford will see them rewarded with a start, but the trio are expected to make do with a place on the bench. Victor Moses and Marcos Alonso will start as wing backs while Pedro Rodriguez is favourite over Willian for the third starting berth up front alongside Diego Costa and Eden Hazard. 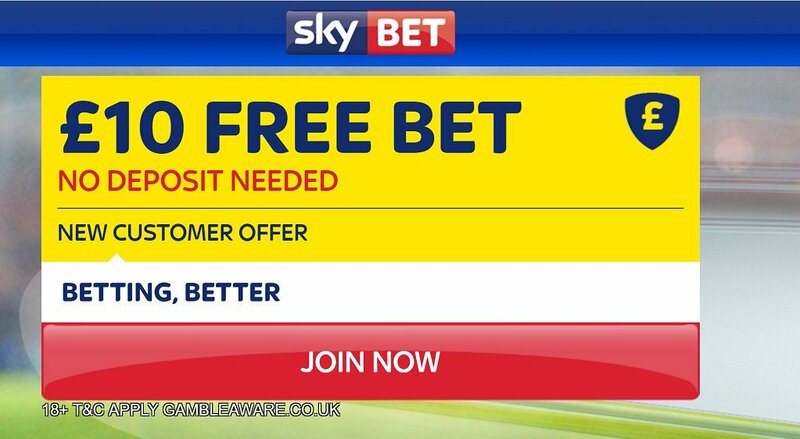 "Liverpool v Chelsea predictions, betting tips, lineups and free bets (Premier League - 31.1.2017)"